From the “Did You Know?” category comes the statistic claimed by a report fromSysomosthat says that 95% of the current Twitter accounts were created after January of 2009. So for you folks who had your claim before that time you were officially ‘way ahead of the curve’ to one degree or another. Here is chart that shows this growth. (Thanks toPCMagfor bringing this to our attention). Maggie Fox says: Our SMG social media roundup this week is all about the year that was 2010. 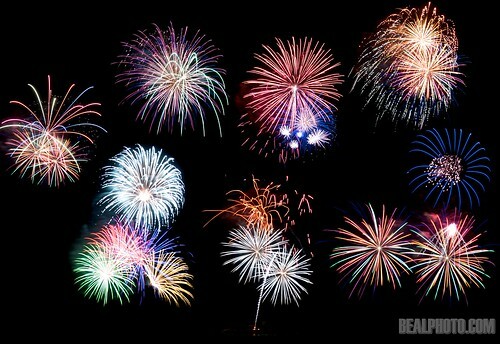 I hope you had an amazing year filled with much awesomeness and that you have a happy and healthy 2011. Off the top, a hat tip to Steve Harris who helped out with the research for this post. Thank you for all of your support during 2010. From all of us at Marketing Pilgrim, we wish you a very happy New Year! Doug Lacombe says: When Time Magazine names Facebook founder Mark Zuckerberg Person of the Year and Hollywood releases a movie entitled The Social Network, it’s fair to say 2010 is the year social media came of age.